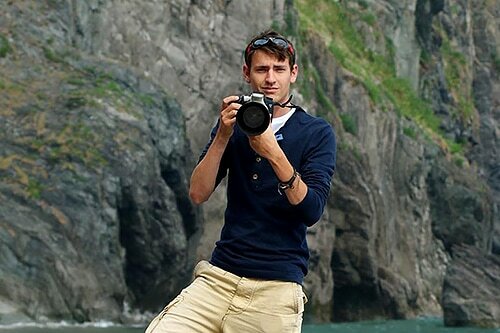 ​Bret is an award-winning wildlife photographer with a background in design and the travel industry. He has been photographing the natural world for the last 7 years and travelled to some truly wild places. Bret has a background in the safari industry and leading wildlife tours. His highlights include a stint working in Zambia's South Luangwa National Park, joining an expedition to Svalbard and spending 10 months photographing the varied wildlife of Australia's eastern coastline. Having led photography trips around the world, Bret is perfectly suited to leading this photographic-orientated expedition. 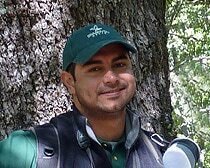 Byron is an Ecuadorian Ecologist and Field Ornithologist who has been working as a researcher and bird watching tour leader since 2000. As a Field Ornithologist, Byron has contributed with many important discoveries for Ecuadorian Ornithology, all published in scientific magazines and bulletins, such as the first record for Ecuador of the Thicket Antpitta (Hylopezus dives), Feb. 2007 and the rediscovery of the Yellow-eared Toucanet (Selenidera spectabilis), Aug. 2006. Byron currently works as an independant Wildlife Consultant for leading wildlife companies and conservation organisations. When it comes to the birdlife of Ecuador's cloud forests, there is nobody more qualified than Byron. ​George is a wildlife and travel photographer with a background in traditional advertising, having worked as a Creative Strategist for Ogilvy & Mather. He has a particular interest in large European mammals, having spent a week living with European brown bears in the Taiga forests of Finland. 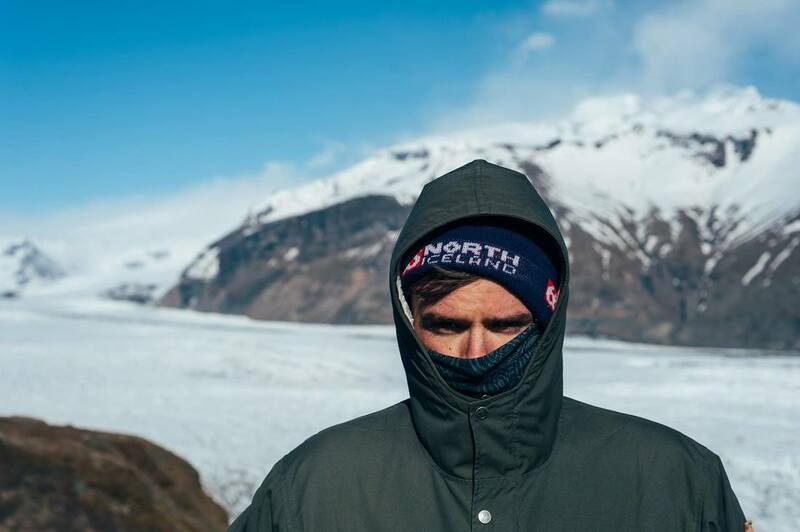 He has experience photographing in some of the world's most challenging conditions, including the Norwegian winter! His advertising nouse will ensure that the expedition receives the coverage it deserves, as well as assisting Bret in leading the photographic objectives of trip. 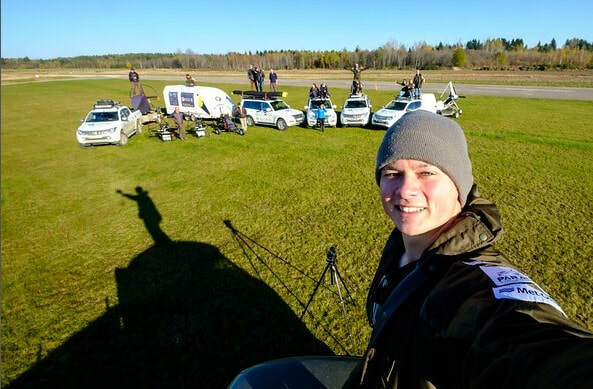 ​Ben has had to implement this varied skill set in a variety of situations, the most recent being the Wildfowl Wetlands Trust conservation expedition from Arctic Russia back to the UK called Flight of The Swans. Simon is a zoologist with a varied background in conservation and ecology. His projects includes studying behavioural ecology and the breeding success of Peregrine Falcons as well as spending three months in South-eastern Mexico assisting a PhD student study the feeding ecology of Black Howler Monkey’s in Mangrove forests. 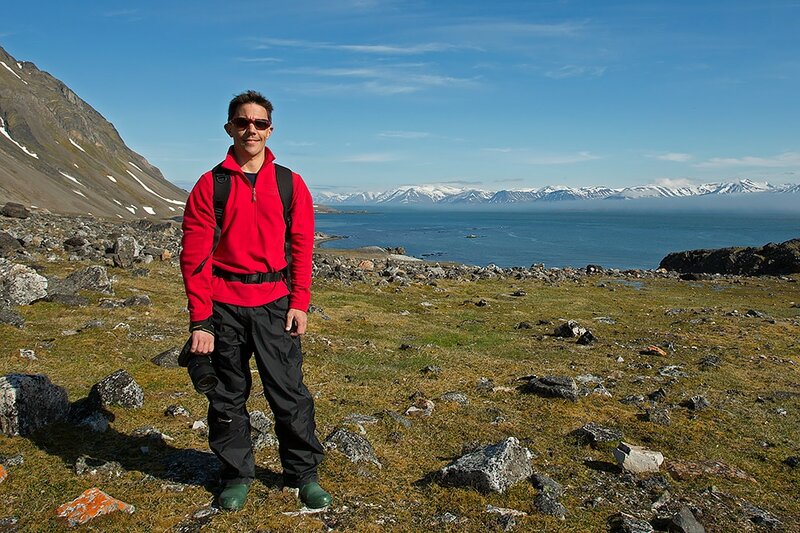 We know that Simon's expertise in scientific research will be invaluable to the expedition. He will be in charge of collecting the important distribution data and collate this with the image library upon its completion.